Everybody has the products that they buy at the beginning of the season. These are mine. Sunscreen is a priority too, I promise! Tanning beds scare the crap out of me and I haven't even actually seen Final Destination. In all likelihood I'll go to one this summer because of wedding things, but rather than baking I generally use a gradual tan lotion. The results aren't dramatic, but they go on smooth if you make sure to exfoliate and they give you just enough color to have a base and not look like Casper's cousin. I feel like most other bloggers have these products that they're super loyal too and I just buy whatever is on sale. Oh well. 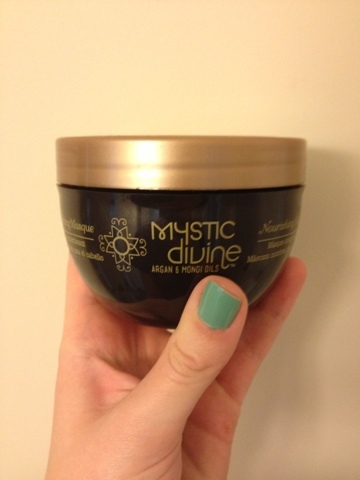 This stuff is actually really nice - it smells like coconuts which immediately makes me think of summer and your hair is really nice and soft after using it. Let's get real for a second. Summer makes you sweaty, and sweaty hair isn't a good look on anyone. 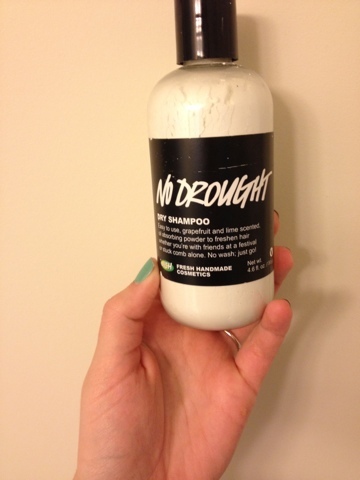 But I still strictly adhere to washing my hair only a couple times a week, so dry shampoo is a must. 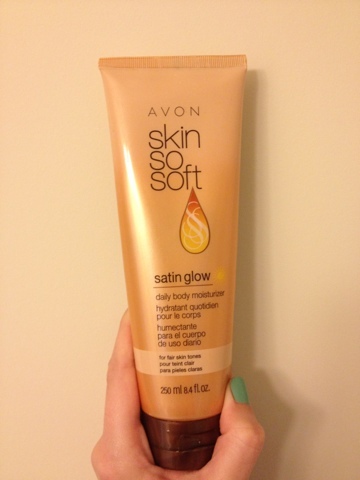 Powder is my favorite (find out why here) and this smells nice and soaks up the greasies. Who likes wearing heavy makeup when its hot out? No one. And it's useless anyway because it melts right off. 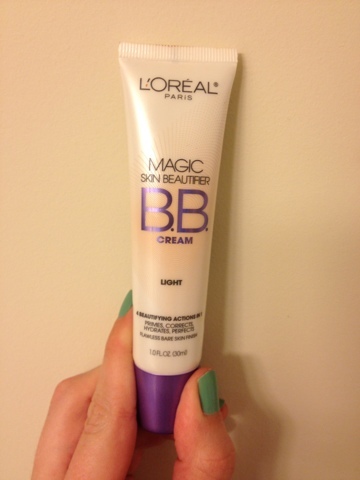 This Loreal BB Cream is probably my favorite formula that I've used so far - it goes on smooth, blends easily, and transforms to whatever shade you need. It also feels soft and nice and I just like it alot. BB Cream gives you coverage without being thick and cakey, and it stays on pretty well in the heat. Those are my summer must haves! Did I miss any that you have to have when it starts getting hot? ALSO today Pick Your Plum has some SO CUTE maxi dresses for 13 bucks! Click the link on the sidebar to get yours, I already got mine! Cute tanks and cardis are on sale too! If you click through the pictures the gray dress has this awesome blue ombre at the bottom - that's the one I got :) Go grab one before they're gone!